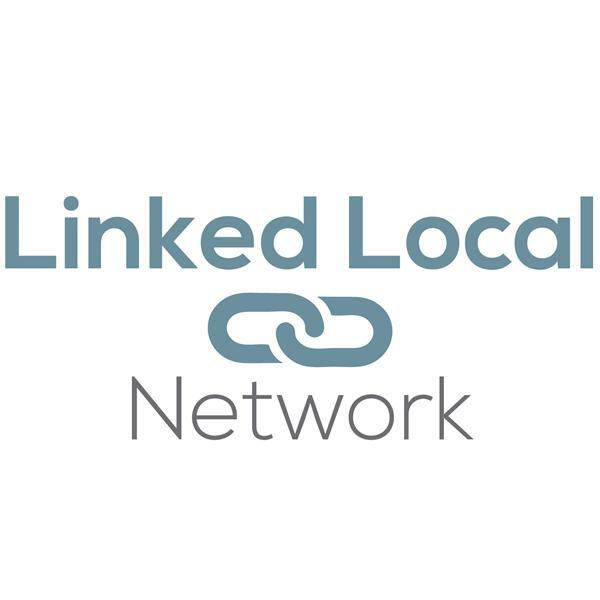 Welcome to Linked Local Network’s Internet Radio Network. LLN’s internet radio is all about Edutertainment-Podcasts that are Educational, Empowering, Inspiring and Entertaining. Our Various hosts talk about #Business, #Franchising, #Health, #SocialMedia, #SelfDevelopment, #Leadership, #Parenting, #Recovery, #marketing, #Life, #Green. We are all about Link Locally-Connect Globally If you would like to be a guest on a show please email radio@linkedlocalnetwork.com To view Show Schedule and Hosts go to: http://www.linkedlocalnetwork.com/linked-local-network-radio-schedule/ Listen to live streaming radio on your computer, phone or tablet, or choose from our menu of pre-recorded radio programs and listen anytime. Topic: Molly Maid - A New Era of growth for franchisees of Neighborly and beyond. Broadcast Date: April 25th, 2019 at 5:00p Est/4:00P Cen/3:00p Mtn/2:00p Pac Join co-hosts Ray Pillar, Owner of Molly Maid Aurora-Naperville, Fred McMurray of Westvyne and Holly A Ford of Zarian Firm International as they discuss a new Era of growth for franchisees of Neighborly , ongoing franchisee development, financing, franchise accounting, purchasing, growing your franchise, improving your franchisee performance, brand positioning, expanding franchise concepts, franchisee marketing, legal issues, franchisor marketing and selling your franchise and with Mary Kay Liston, CFE, President of Molly Maid® and Mitch Cohen, CEO of Performax Franchisee Advisors & a Jersey Mike's Subs franchisee. Our Guests: Mary Kay Liston, CFE, President of Molly Maid® Mitch Cohen, CEO of Performax Franchisee Advisors & a Jersey Mike's Subs franchisee. Co-host, Holly A Ford, womansplainer to Ray and Fred. Learn more and Chat live to new episodes on Thursdays at 4p central. Call in on Thursdays at 323-580-5755. Interested in buying a franchise? Complete the form and receive a free copy of the Franchise MBA! Sponsored by The Franchise Consulting Company, Westvyne LLC, Zarian Firm International, MOLLY MAID of Aurora-Naperville Area, Blastpoint, The Great American Franchise Expo. Thanks to Nick Neonakis and Mike Boehler for making this show possible. ...the Darkness of DENIAL into the light of ACCEPTANCE and Ultimtaely RECOVERY.... Join us every week as we "TRUDGE THE ROAD OF HAPPY DESTINY" One Day at a TIme, reflecting on issues relating to various types / forms of addictions such as Drugs, Alcohol, Gambling, FOOD, Se, ography, Chaos, etc,,, Don't go it alone - Recovery is always better with a friend / companion. Our shopw airs 7 to 9 pm every Sunday evening and we are about to start our 8th year of Broadcasting. As a person in recovery for over 23 years, 7 months, and 22 days TODAY - But who is Counting? "I AM!" I am proud and very Happy that I have been able to maintain my Sober State of mine and enhance my Sobriety on a Daily basis. There are no secrets to doing this - just adopting a commitment to wanting more out of life and becoming willing to go to any length to getand keep it! Recovery from our addictions is no easy thing - however it is worth it. Recovery from an Addiction is not easy but it is worth it. Rascal House, Franchising a Cleveland favorite! Franchisees domestic violence awareness stories!